Hello Everyone!! It's time to continue for my travel itinerary and plan related post. Since I received lots of questions about the JR Pass, I guess why not I blog about it so I can share the useful information to all of you. So first of all, let's throwback to the early of April this year!! Yes, I went to Japan for my OSAKA > KYOTO > TOKYO trip. I'm quite familiar with Tokyo but during that time it was my first time going to both Osaka and Kyoto. And now, it's my 3rd time in Osaka & Kyoto. So I decided to conclude all my 3 trips into 1 (YES 3-IN-1) for all of you. Those are from my personal experience and opinion. You can read this before planning your trip too. Hope it's helpful. Are you ready? LET'S GET STARTED! So the first question that everyone asked when I'm travel to 3 cities in once will be ' OMG How much in total? Is this expensive? ' The answer is ... a YES or a NO. It's depends on what and how you spend. 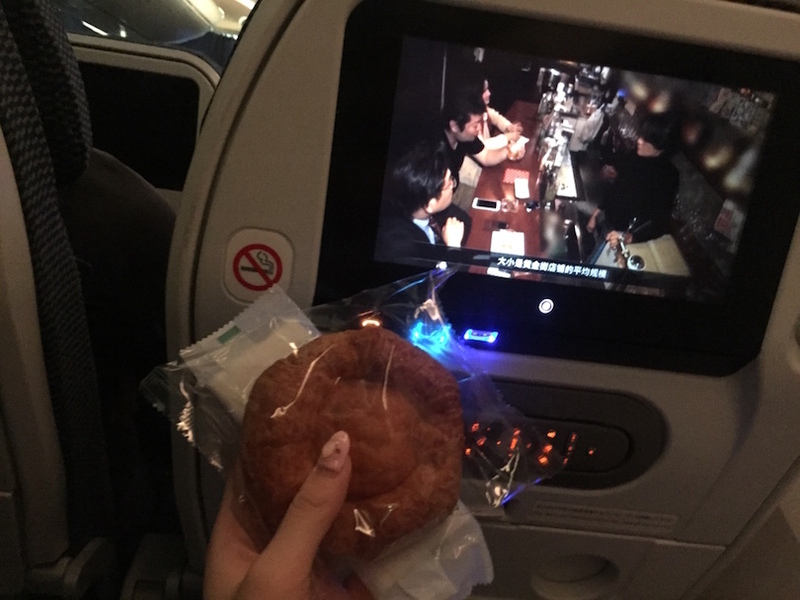 For me i can travel to Japan in both budget and luxury way. I think travel in Japan the most expensive is its transportation fees. Yeah! For people who wish to plan travel to Osaka , Kyoto and Tokyo in once then you might used up RM1.5K just for the transportation fee alone. No joke. Therefore, based on my experience and personal opinions, if your time and holiday allow then I recommend you to visit both Osaka and Kyoto alone without add on Tokyo on your trip. Why?? Because it's time consuming, quite rushing and might be exhausted especially if it's peak season like sakura season. So after my first experience, I decided the rest of my trip will just travel to either Tokyo alone or Osaka & Kyoto only. Of course, if it's not peak season then I think it shouldn't be a problem for all of us but just it's quite rushing and I can't enjoy or plan too much on my itinerary. | Should I go Osaka & Kyoto only / Osaka , Kyoto & Tokyo 3-IN-1 in 10 days or maybe 7 days ? When I plan my trip I was like..Hmm I guess Osaka & Kyoto alone will be quite boring and why not to include Tokyo as well so I can enjoy the rest of my shopping and visit in Tokyo. The answer is OSAKA & KYOTO isn't boring at all. If you love to shop for japanese cosmetic , beauty product or maybe some fashionable brands, most of it actually available in Osaka too. No joke, Osaka & Kyoto are now became my favourite to-go place. And it's why I'm here in Osaka & Kyoto now. There are so many fun activities in Osaka and Kyoto. I love all every beautiful scene in Kyoto and the food in Osaka. So if you ask me whether you should plan Osaka and Kyoto one alone or together with Tokyo, I would recommend you to separate it in to instead of 3 in 1. It's a total nightmare for us. When you have peak schedule and rushing itinerary, you can't enjoy much on those beautiful scenery and the only thing you did was rushing to each place to meet your itinerary schedule time or scolding people who ruin your plan or maybe you will be really angry when you when up to the wrong route or train / subway. This is what I hate the most when I plan for a relaxing trip. I put enjoyment and satisfaction as my first priority than everything. Maybe because I really love Japan and will always be there so I don't mind to come back next time and not rushing. But if you only wish to clear / tick your check list or you won't be back to Japan again or you don't mind if it's too rush you just want to go to that place, take photo and go to the next place then you can plan all 3-IN-1. Unless you travel half month in Osaka > Kyoto & Tokyo. Then you have sufficient time to visit and enjoy every moment. So to answer your question, Osaka & Kyoto only OR Osaka > Kyoto > Tokyo? 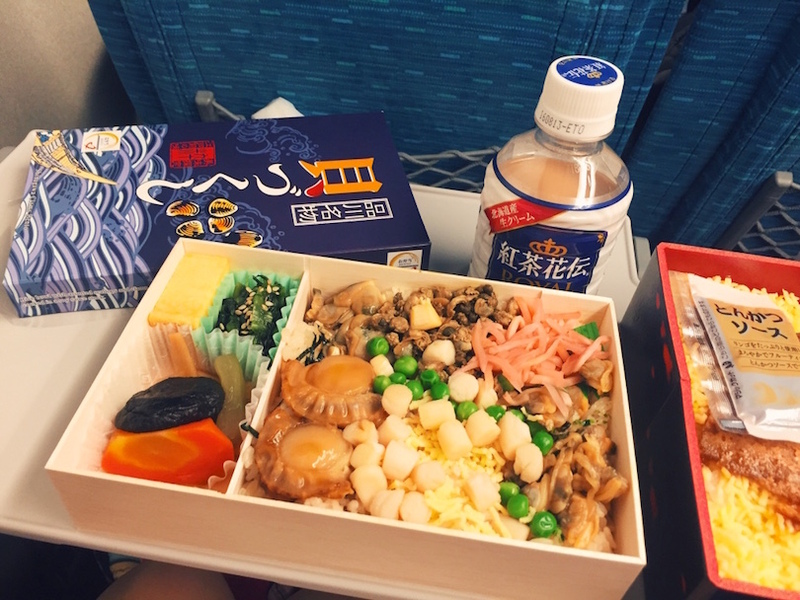 The answer i would recommended will be Osaka & Kyoto on one trip so that you can have full enjoyment and satisfaction during your whole trip. UNLESS you are planning for a 2 weeks trip then you have no problem to go 3 of it in once. If it's 7 days trip it's best for Osaka & Kyoto ONLY. 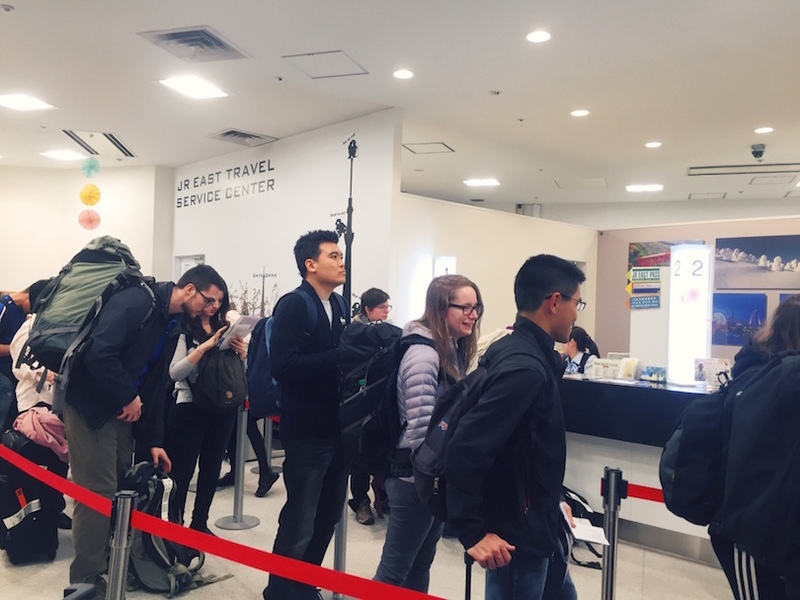 If it's 9 days trip then it's alright to include Tokyo on your itinerary but peak season like sakura season you might be really disappointed that it's quite rushing on your itinerary since everything required extra waiting time. | Tokyo first> Osaka, Kyoto OR Osaka & Kyoto First > Tokyo? For those itinerary I searched online they recommended to go Tokyo first then Osaka and Kyoto because it's much cheaper I guess. But for me, I prefer to go Osaka , Kyoto then only go to Tokyo. Firstly, because it's Sakura season. Since I travel there during the end of March until the beginning of April, it's the best time for Sakura blossom therefore, I decided to go Osaka and Kyoto to see the sakura blossom since there are lots of beautiful sakura park and I can take some really nice photo in Osaka & Kyoto. Third, because Osaka and Kyoto have more beautiful scene and less tourist than the shopping heaven Tokyo. So I can wear my Yukata / Kimono , take as many photo as I wish , enjoy the peace and go to the non-tourist spot in the early morning. | 7 days? 10 days or 2 weeks? 9-10 days is the best and just nice for OSAKA > KYOTO > TOKYO. If it's two week than it's more than enough but for 7 days it's too short and you can't enjoy much :'( 7 days it's best to choose between Osaka, Kyoto / just Tokyo alone! Within Osaka and Kyoto, it's like KL and Melacca. 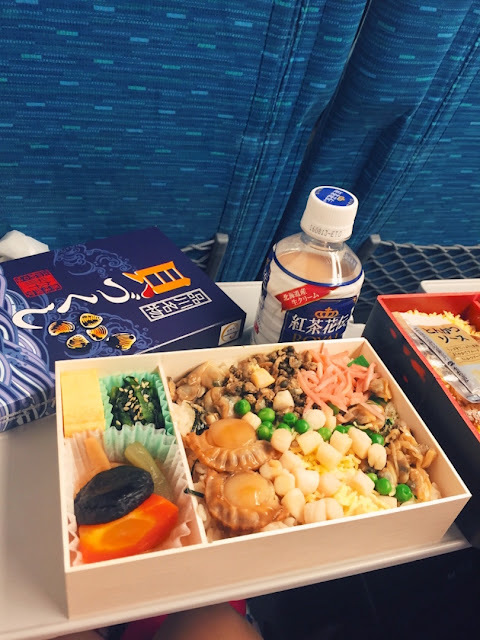 Quite near and you can stay at your homestay in Osaka and travel to Kyoto in the early morning because it just took about 40-1 hours depend on which area of Kyoto you want to go. 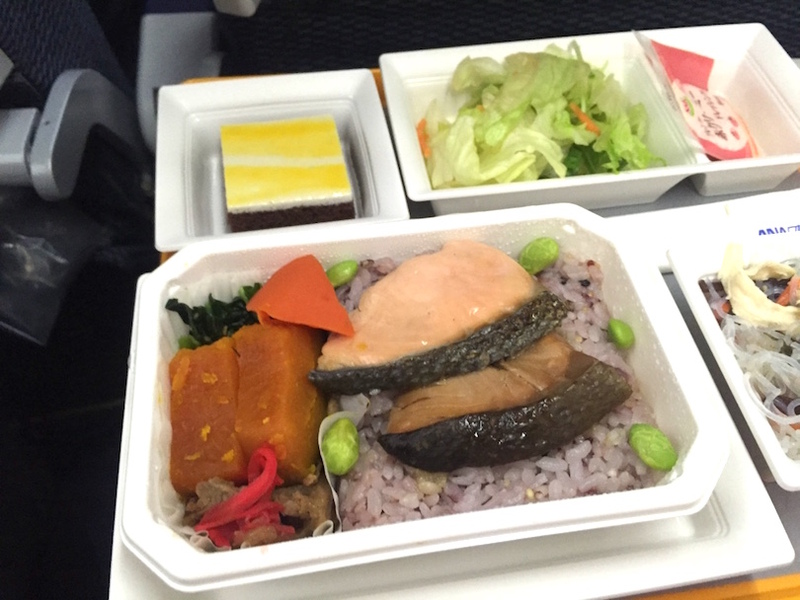 For Osaka/Kyoto > Tokyo it require almost 2 hours+ by bullet train, Shinkansen. If it's by flight it's almost the same too because you need to check in and check out from the airport and change the transportation to the place you stay or you plan to visit. 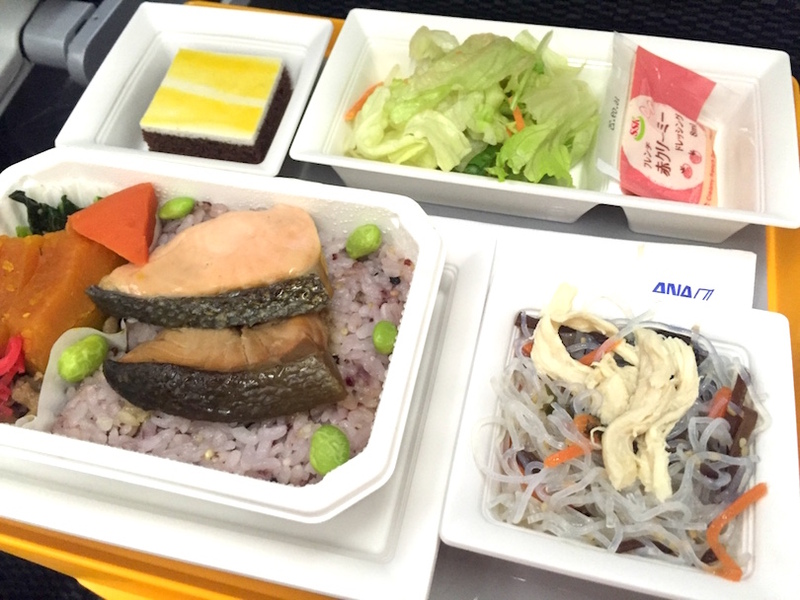 | Can I stay in Osaka for my Osaka & Kyoto? Yes for sure! You can stay in Osaka if you are lazy or tired to change your homestay. Because changing your homestay can be quite time consuming. Like most of our case, I'm staying at Airbnb and booking it via the airbnb app. So normally for check out time it's 11am and check in time it's always 3-4pm depend on the homestay's owner. So how if i check out and reach to the next homestay but the owner only allow me to check in at 3pm? Some owner really strict on this, they don't allow us to check in before the stated time. Sometime because they are cleaning the room and some because the previous customer haven leave the room. So it's best too if you can ask your airbnb owner and allow you to check in earlier than the stated time. If you wish to onsen in Kyoto for a day , don't mind to change your stay , or you want to try and stay in Kyoto, you are welcome to change your stay from Osaka to Kyoto too because Kyoto have lots of nice place to stay and some of it have it's own hot spring facilities too. transportation to the place you stay or you plan to visit. | How to travel between Osaka/ Kyoto > to TOKYO? There are so many ways. Either it's Osaka to Tokyo / Tokyo to Osaka, you can always travel between each other by flight, train or by the fastest & famous bullet train, Shinkansen. | Why I buy JR pass? For Osaka to Tokyo, it's a must for us to take the bullet train but the Shinkansen ticket itself is already cost me a bomb and imagine I need it twice. Touched down in Narita Airport (Tokyo) > Osaka. Then from Osaka I need to back to Tokyo on the 5th day of my Itinerary so it's best if you can get a JR pass instead of purchase the Shinkansen ticket twice alone. The reason behind was for the total of 2 ticket from Osaka > Tokyo & Tokyo > Osaka it's already cost more than the JR pass and why not I get the JR pass + is the most economical means of travelling throughout Japan by rail. After getting this JR pass you can enjoy unlimited ride (JR train, subway and bus) and it's cheaper, more easy way to get things done. 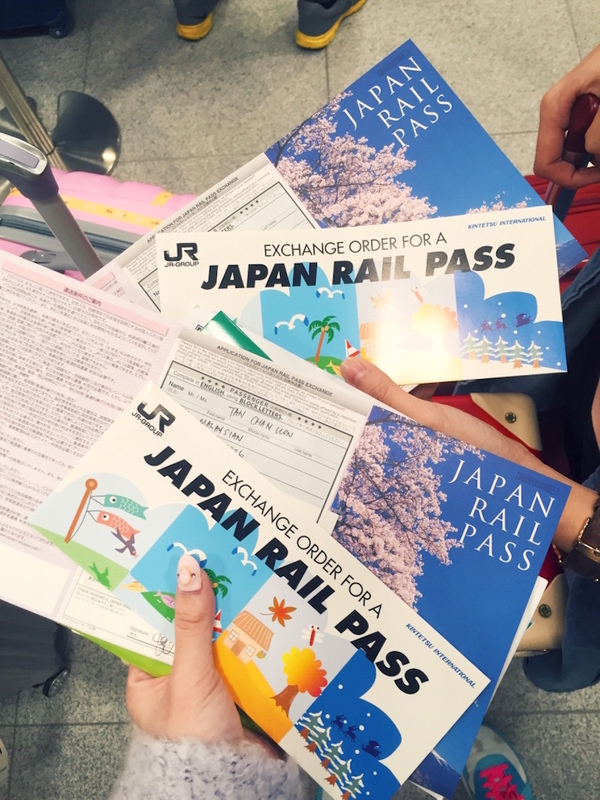 So if you plan travel to OSAKA, KYOTO AND TOKYO then make sure you get a JR pass! This is another alternative way for you to travel within that 3 places in once and you might think it's useful. For those who don't want to get JR pass you can actually plan it in another way. 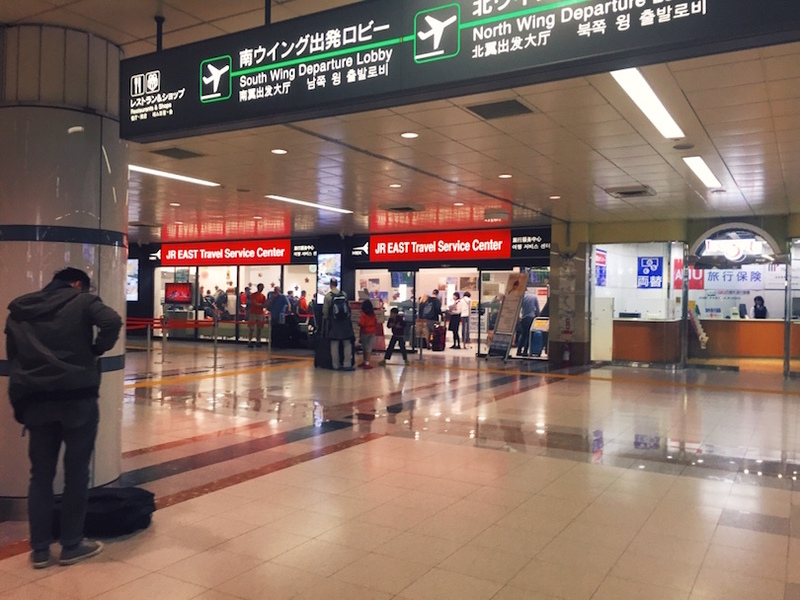 You can touched down in Tokyo airport and back from Osaka airport separately or in another way round. So this is the ultimate tips for you all but it's quite rare to get cheaper flight ticket on both diff airport unless you always keep your eyes on the website so you can buy it separately and cost cheaper than Shinkansen or the JR pass. It's depend on you whether you are more budget concern or you are alright with anything. For this you just need to get one way Shinkansen ticket and travel between those places. I plan this at first but end up the separated flight ticket even expensive than what I expected so I ended up getting JR pass instead! If there is the case then you can BUY it since it's cheaper!! | WHAT IS JR PASS? 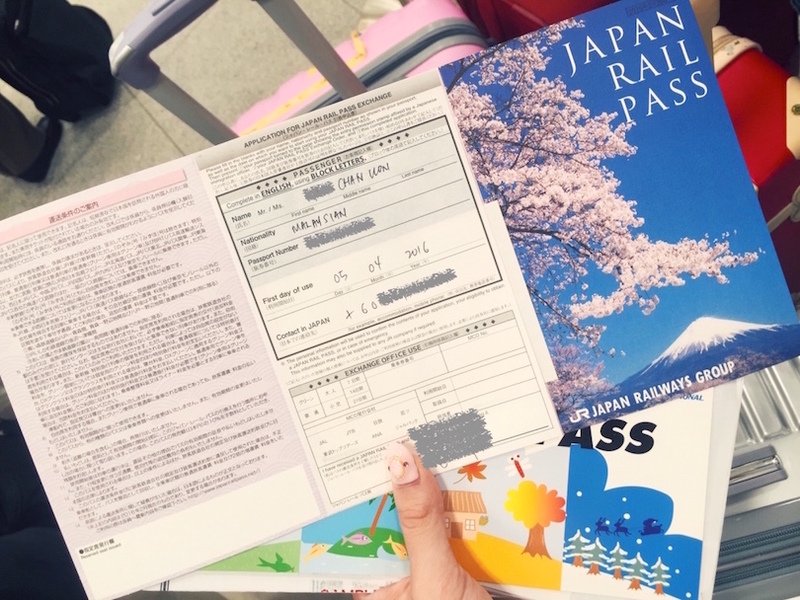 JR pass = Japan Rail Pass that only sell to oversea people (like us) and temporary visitor too. Only visitor like us can buy this ticket from online website or Japan travel agency. There are two types of JAPAN RAIL PASS: Green (for superior-class Green cars), and Ordinary. Each of these types is available as a 7-day, 14-day, or 21-day PASS. 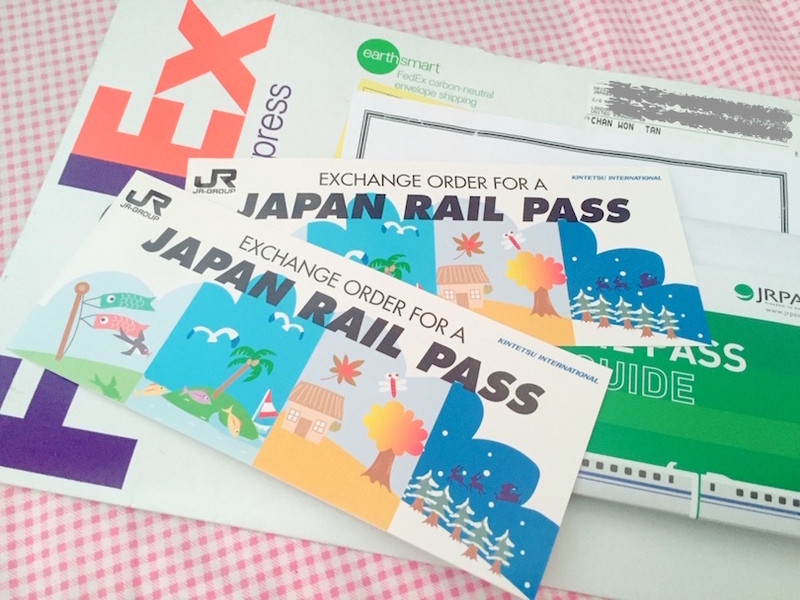 Remember last time I bought it from japan-rail-pass.com using credit card of my friends and I received a document (for me to exchange the JR pass) few days after I completed my payment and order. But recently all my JR pass I bought it and get it from Klook without any complicated process. 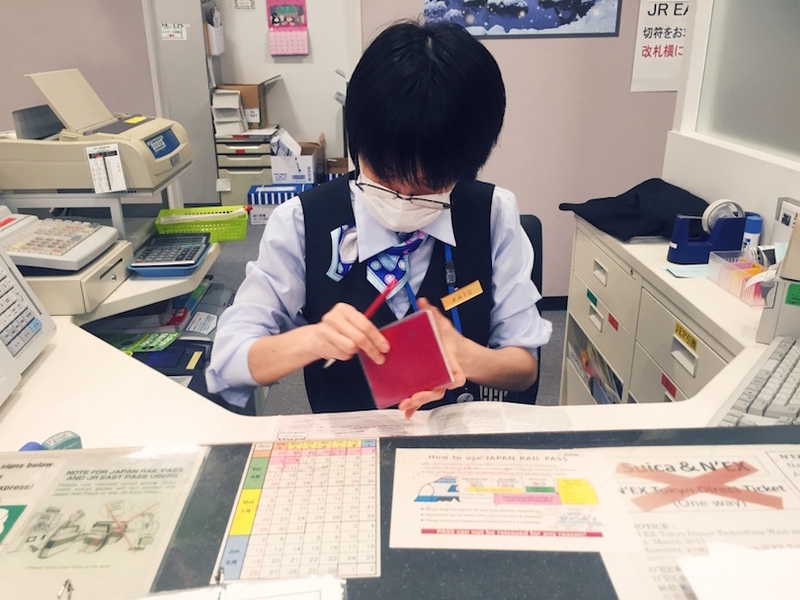 I no need to wait to receive the parcel, what I need is just show the e-ticket on the collecting point in the airport and I can use it to exchange the actual JR pass right away I landed in Japan. No more long waiting or worry about the parcel status. Just bought it right away through your smartphone, Klook App and that's all. 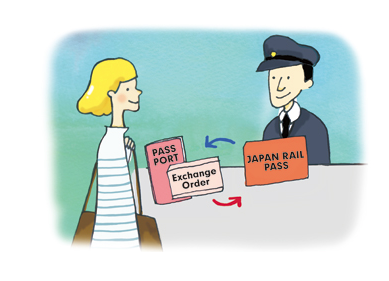 You can click https://www.klook.com/activity/1420-7-day-whole-japan-rail-pass-jr-pass/?aid=5142 for more detail of the JR pass. Also book and get from the app, it's really consider cheaper without the need to pay extra postage or go to any travel agency to get this pass. It's fast, easy and less time consuming. It's the cheapest way I get so far and can book few weeks before your trip. I the first time it took me one week before just to wait and worried about the pass. Hope it's helpful for you all! You will be collecting and get your JR Pass after you arrive in Japan. You don't have to worry because everything stated on the app. Just follow to collect your JR PASS. Since I touched down at Narita airport (Tokyo) I need to exchange my JR pass there and bring all related document along with me too. Then, I need to take N'EX (Narita Express) from Narita airport (time taken 1 hours+) and change to Shinkansen bullet train. Show them your passport and the exchange the ticket at the counter & last but not least remember make your seat reservation for Shinkansen Bullet Train . They will show you the time table of Shinkansen and will give you some good advice too. Since i travel there during peak season, I waited for almost 45 mins to exchange for this because lots of people too. 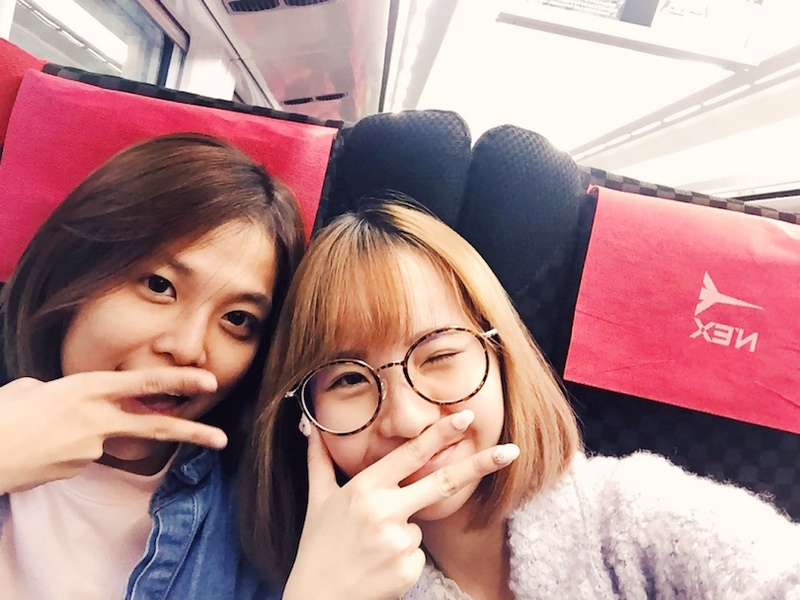 I'm so exhausted that time because I wasted 2 hours at the kastam airport then almost one hour here and running all the way to Shinkansen just to get our ride on time so that we can reach OUR homestay at Osaka earlier. 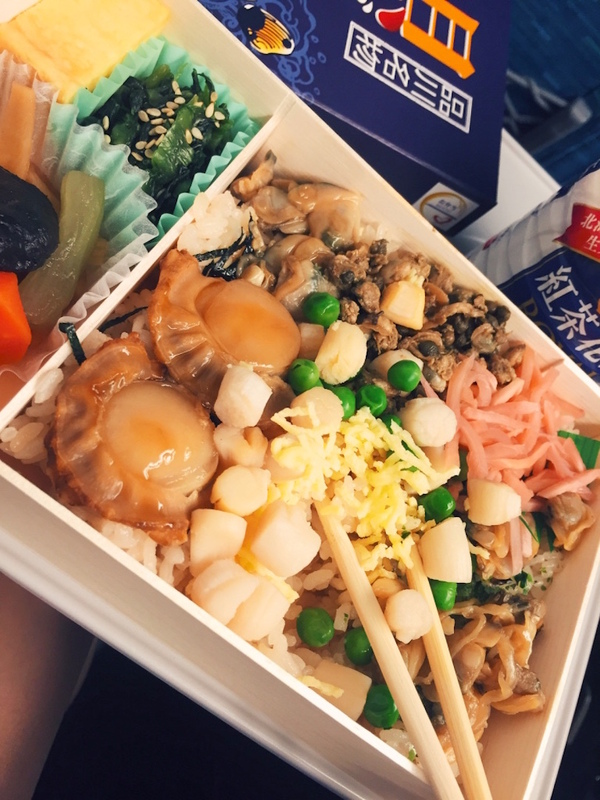 So, ekiben are one of the type of bento which sold on trains stations / subway stations in Japan. It's a boxed meals and it looks so yummy and the presentation of it is just soooooo good! 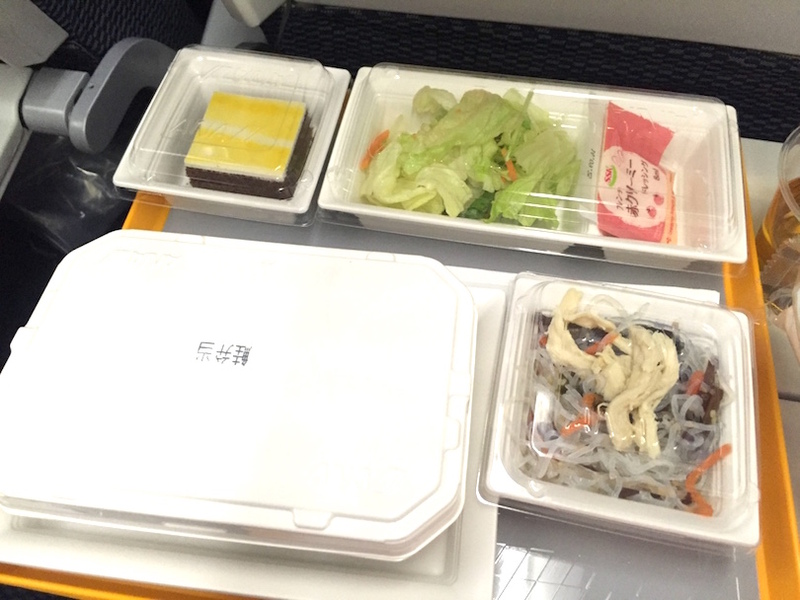 This is the Ekiben I ordered during my ride to Osaka. It's 980 yen only!! It's just RM34 that time but due to our poor currency it's almost RM40 ( 100 yen = RM4.01)! Super good and super full after finished my ekiben! | How much I bought my flight ticket? 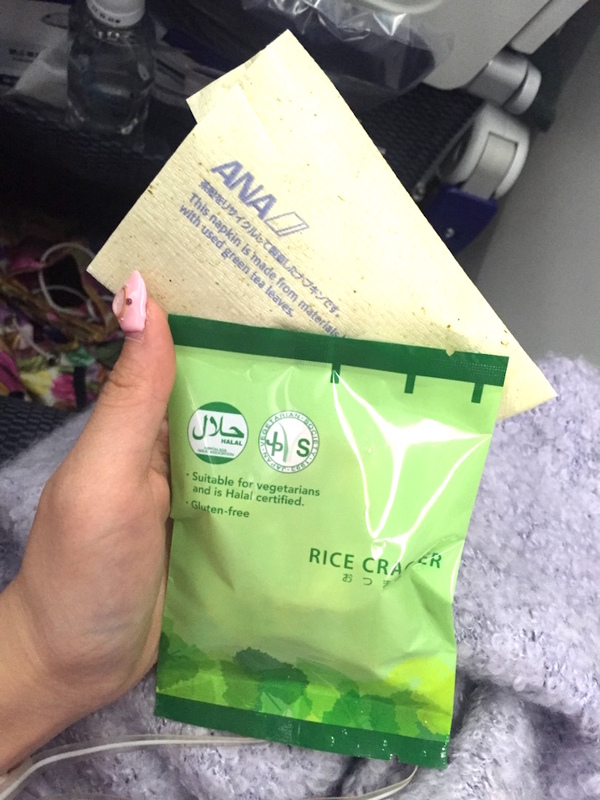 For my April trip I travel to Japan by ANA , Japanese Airline. It's the best experience so far. It cost me for RM1295 and actually it's not that expensive because I have 46 kg luggage weight (23kg each, each individual allow to have 2 luggages) , a seat with TV , unlimited drinks and meal included. 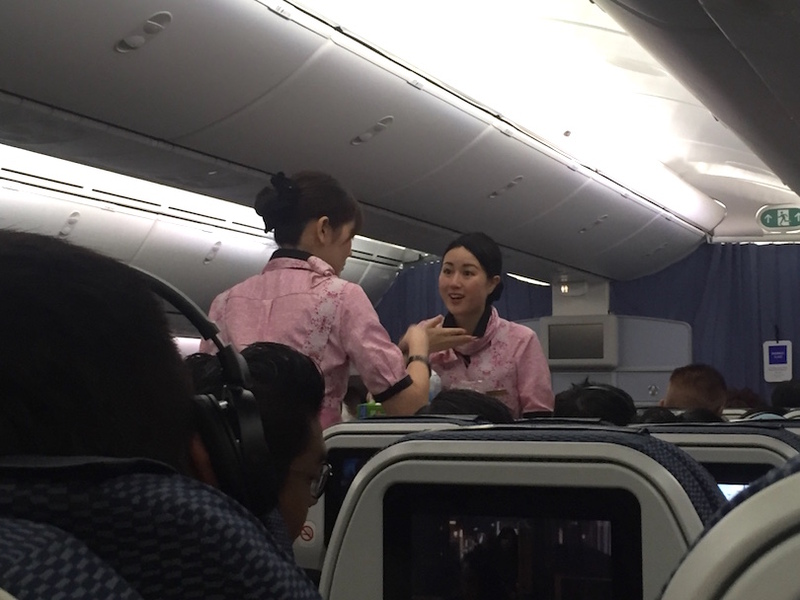 All in fares ONLY RM1295 for a Japanese Airline. Even worth than Air asia because I can choose for the period I want to travel but it's also the promo period when I booked my ticket. Japanese meal! 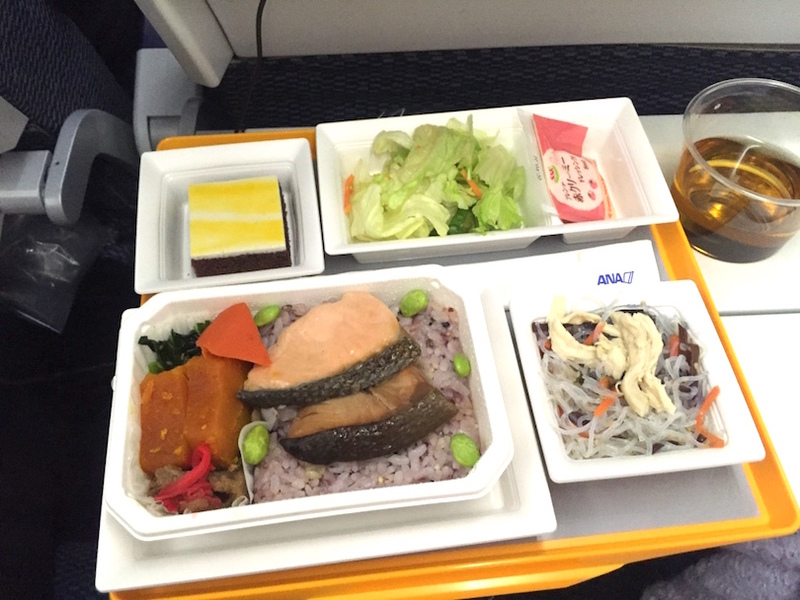 I TELL YOU THIS TOTALLY TASTE LIKE A restaurant food than a flight meal!! After meal, they gave me a bread! Total RM5005 for everything included flight ticket and accommodation. For people who shopping as crazy as me then it might cost you more RM1000-2000 for your own shopping pocket money or just for you to have extra spend in Japan. If you can resist not to shop too much then RM5500-6000 is more than enough for you for the whole trip. So it's depends on you and remember to enjoy as much as you can in your trip ok??!! So let say if your ticket like this time I book my Osaka ticket for only RM900 via air asia excluded luggage weight and meal then total you only will spend like RM4610 around that figure. If you have more friend to stay with you, you can divided it more and the average per day will be cheaper and you can save more too!! | How I stay connected anytime & everywhere? This is a big shoutout to TravelRecommends because the first time I'm travel with their pocket wifi device was exactly one year ago (OCT 2015) and now it's my one year anniversary with TravelRecommends! HAHAHAHAHAH Time flies and I still can't believe I'm so in love with it. I use it everyday and every time I travel to Japan , Korea , Italy and even Australia. It's so nice especially I get to know this brand since one year ago. With this I can always update my social media such as fb & instagram + google map is a must with my pocket wifi too. I pick up myself at airport on the day I depart and return it back right away I arrive at the airport. I guess that's all the question I asked myself and researched when I'm planning for my whole trip. I know it might be really confusing at first but trust me it's so easy when you experience it and try to understand & read it carefully. 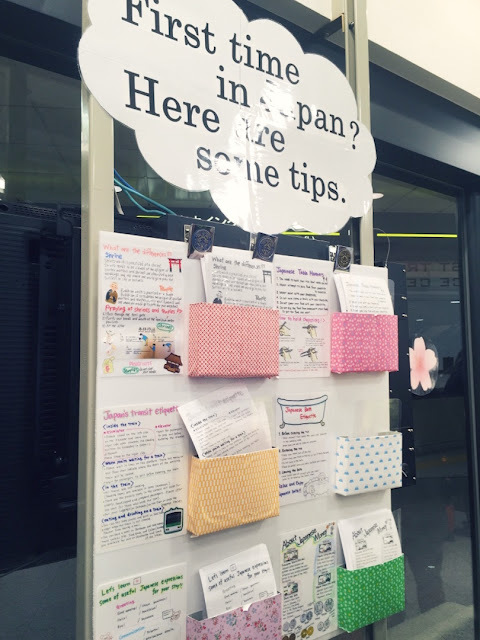 Hope this post can be helpful for you to plan for your coming trip to Japan. Whether to see the pretty blossom for sakura next year or the coming autumn I guess this should be really handy for you to refer to!! Thanks for reading and that's all about my OSAKA > KYOTO > TOKYO post. Will blog about the itinerary and must go places in OSAKA & KYOTO on my next post! See you~ Love! Thanks for reading it! Hope this is helpful for you :d Sure!! Dear Chanwon, how about if we just travel within tokyo? do u think JR pass is worth? Your post really helps my upcoming japan (Tokyo, Osaka, Kyoto) trip! Can we use JR pass while traveling within the city? Or we have to buy another ticket for that? Thank you so much :) Looking forward to your next post! Oh My Dog! Your plan is exactly where i am heading in Nov. Osaks>>Kyoto>>Tokyo and I bought JR 7 days pass too! Planning itin now is madness! Yes no worries my Itin is coming up on my blog!!! OMG! 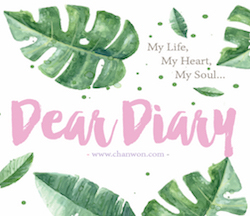 Chan won, love ur post! so details and helpful! Chanwon, If I fly to Tokyo and after go to Osaka and Kyoto then fly back to Msia from Osaka, should I buy JR pass for 7 days? or just one way ticket? Hello chanwon, might need your opinion/suggestion. 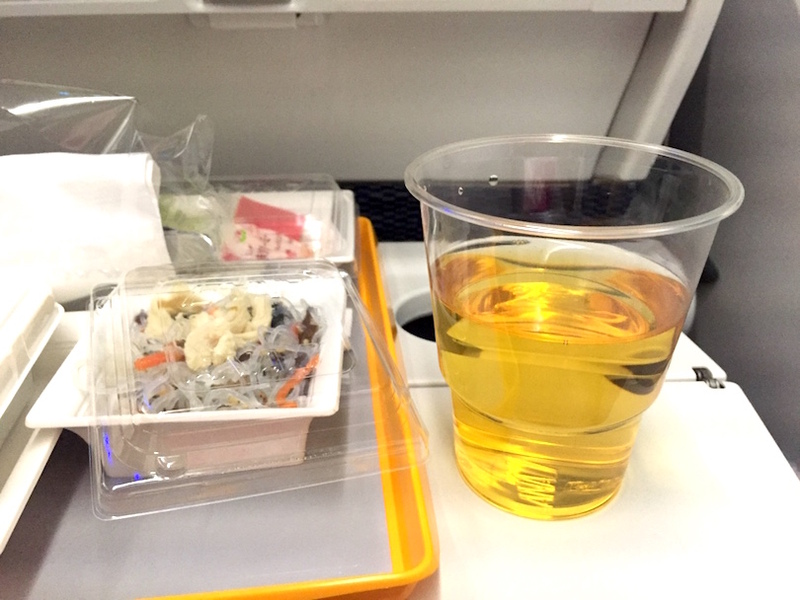 I will be traveling from Tokyo to Osaka/Kyoto for 5d4n. 1. Should I just stay at Osaka instead? 2. Is it possible to tour around kyoto(those famous tourist place) within day trip? 3. 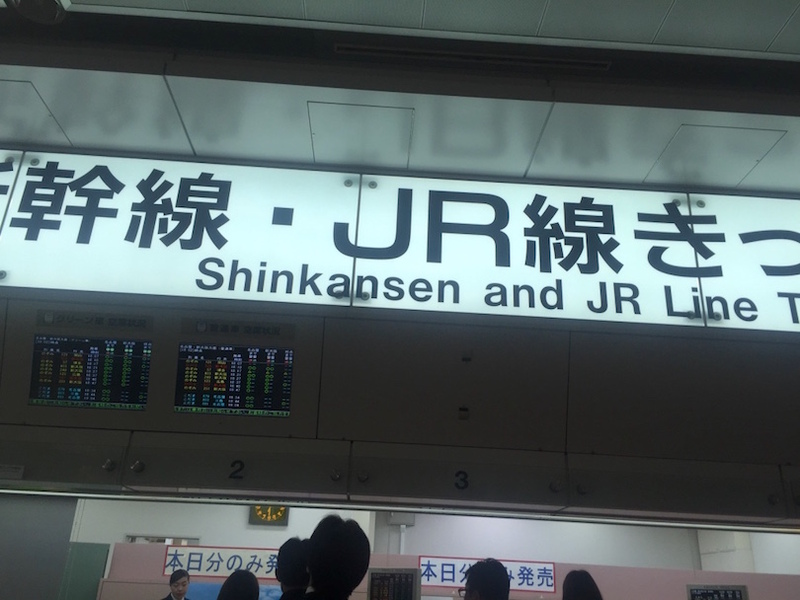 JR pass can be use on Shinkansen as well? 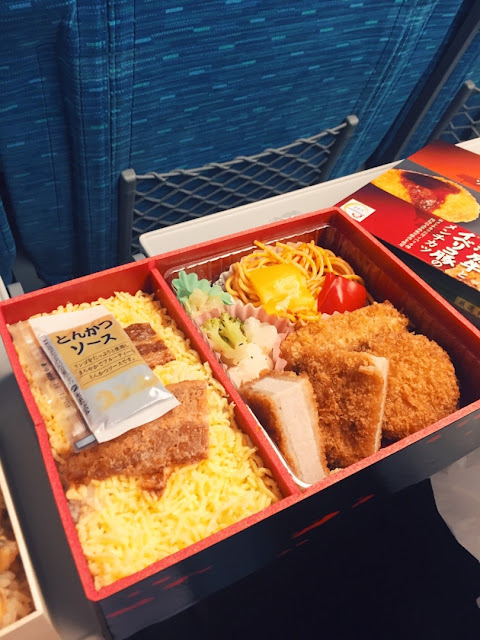 Or must purchase the tic only for Shinkansen? Which is cheaper? 4. Pasmo/suica/Tokyo metro pass is different from JR pass? Those cards can be use in Osaka/Kyoto? as i mentioned earlier, if it's 5 day I prefer not to change homestay but I'm not sure in your case. 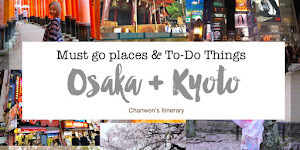 you can refer this http://www.chanwon.com/2016/11/must-go-places-to-do-in-osaka-kyoto.html. Hi, I would like to ask if i stay in osaka,kyoto & tokyo about 10 days. So I need to buy 7 days jr pass and how about the other 3 days? Ned to buy ticket everyday? You are one amazing individual! Sharing unconditionally and I am every so grateful to you for this as coincidentally, I am going Osaka/Kyoto/Tokyo with my best friends next year in 2018 and I chanced upon your blog too! Thank you so much for sharing ChanWon!!! May I ask if I’m only travelling from Osaka to Kyoto/Nara, still need JR pass? If you have JR pass can use JR pass together ya. If not can pay to get the ticket. 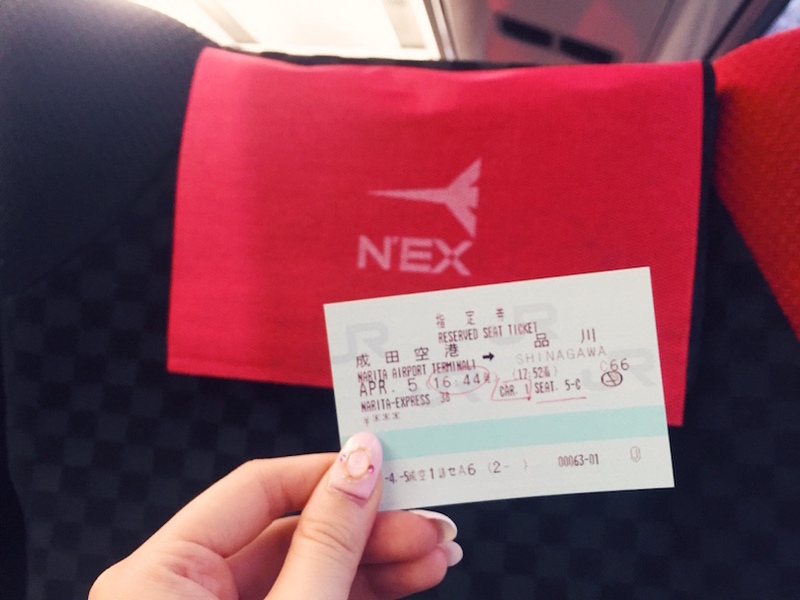 HI Chan Won, May i know if im travelling from Osaka to Tokyo by Shinkasen, i will arrvies in which part of tokyo? 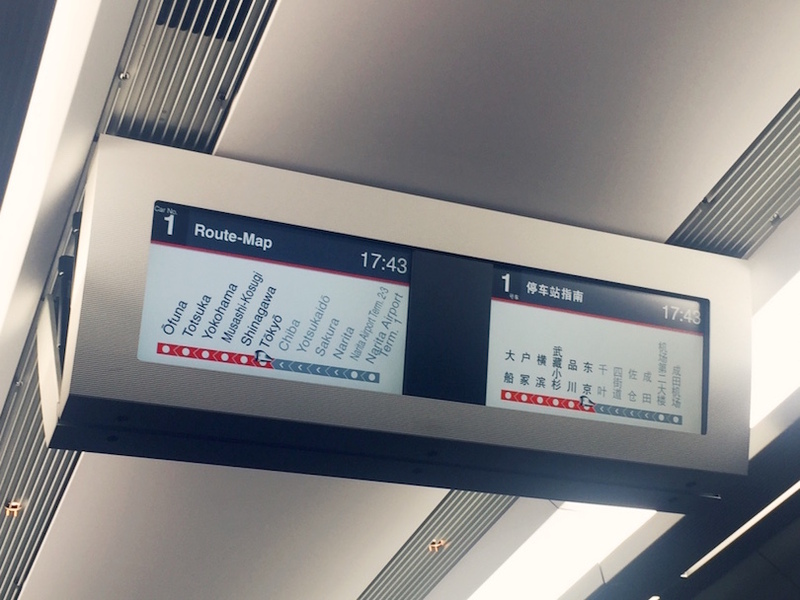 You can look for the Shinkansen route to pick the station or last station you wish to bound for.